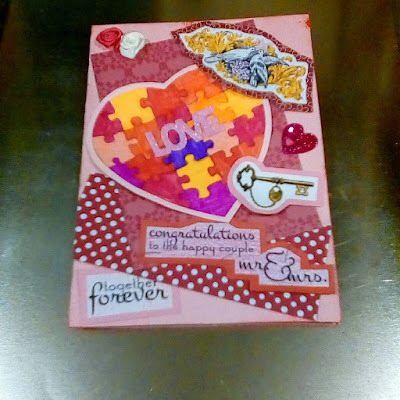 Hiding in My Craft Room: HIMCR #338 Winner! Another Wednesday; another HIMCR Winner! Yeah! Janis from Her Peaceful Garden! Here's a little more inspiration from a member of the HIMCR DT using MHK Designs images! Be sure and check out this week's HIMCR Challenge: HERE! So thrilled to win this fabulous prize from MHK Design!!! There are only a handful of digital companies that I even take a second glance at...and MHK Design is one of them!! I adore Mynn's products. Thank you for your super-fun challenges and for drawing my name as your lucky winner. I have messaged you on FB as directed. Have a great day!! !